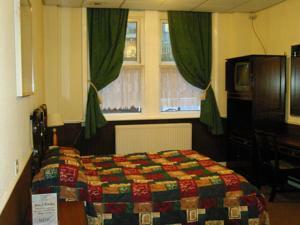 The Hotel International is next to Canal Street, and just a 2-minute walk from Manchester Piccadilly Rail Station. 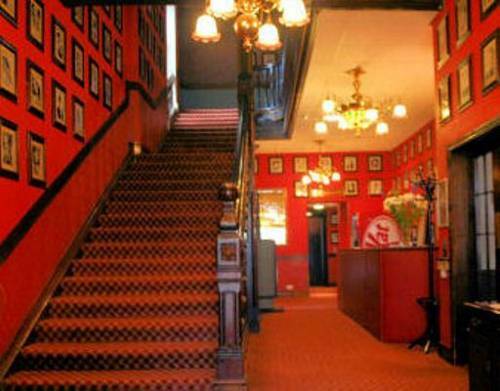 It offers free Wi-Fi, and has a 24-hour front desk. 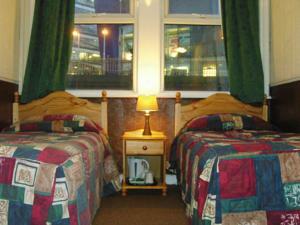 All rooms feature a TV and facilities for making tea and coffee. 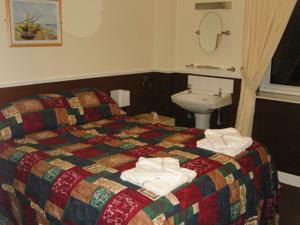 Double and twin rooms have en suite bathrooms whilst budget rooms have shared facilities close by. In the dining room, traditional and continental breakfasts are available, as well as evening meals. There is also a lounge area for guests to relax in. In the heart of Manchester, the International is close to excellent restaurants, shops and bars. The Arndale Centre and the Apollo are both within a 10-minute walk, and Eastlands is 2.5 miles away.